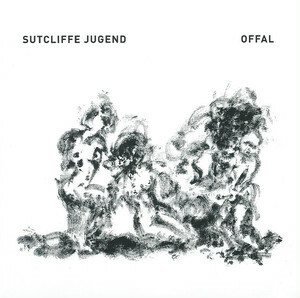 Post Industrial pioneers Sutcliffe Jugend take everything to a new level with the beautifully packaged album "Offal". With printed lyrics included for the first time, we get to the heart of Sutcliffe Jugend at their euphoric and vilifying best. Words that will make you question what it is to be truly human and not the conformist PC neo-liberal slave so prevalent and encouraged in the modern era. The production on the album sounds massive compared to previous releases, giving the carefully constructed songs an intense, brutal and relentless environment not heard before. Kevin Tomkins' vocals are pushed to new extremes, doing battle with Paul Taylor's vicious guitar and synth work. "Offal" features four epic tracks (55 minutes) of naked emotional release that will leave the listener breathless and gasping for more. 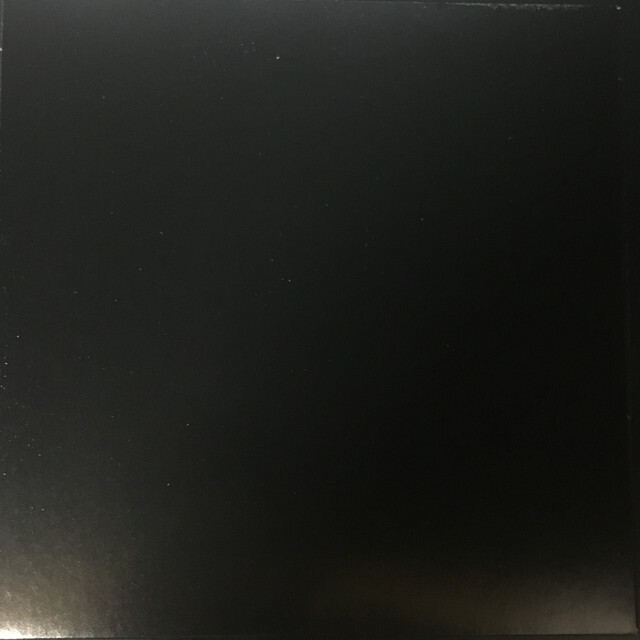 CD in gatefold digisleeve featuring monochome paintings by Kevin Tomkins.